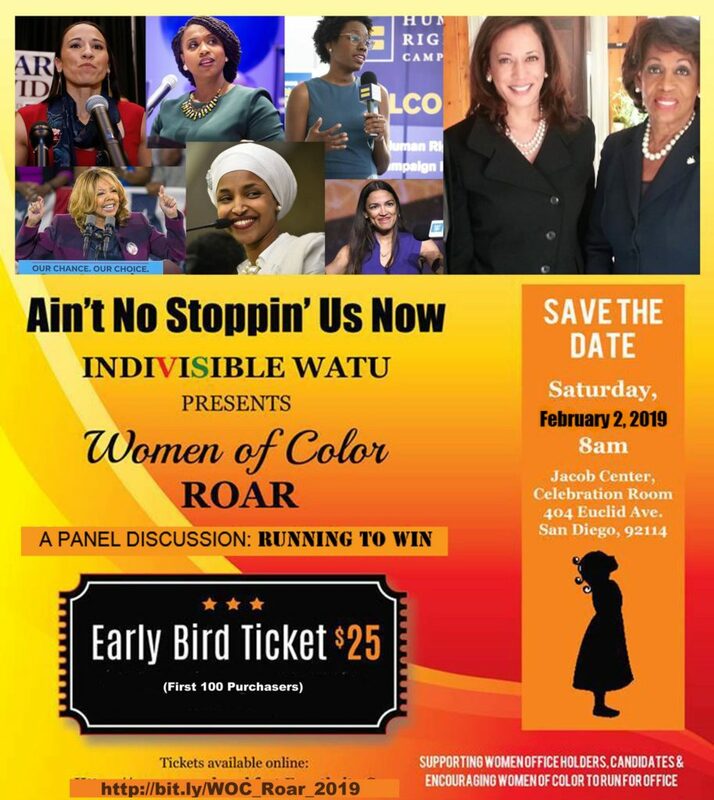 Women of Color Roar 2019 is a Black History Month celebration of the historic elections of Women of Color; from London Breed becoming the first African American female mayor of San Francisco to a record number of WOC in the freshman class of Congress. Although we have made gains, there is much work to do. How is it possible that there have only been two Black women in the Senate in 200 years? And how are we going to eliminate the barriers that have kept us from electing a Black woman governor? Join us for A Panel Discussion, Women of Color: Running and Winning. A panel of dynamic women leaders will reflect on 2018, a banner year for women of color running for office, share insights from their own campaigns and shed light on the required groundwork for the 2020 election. Our 2018 Inaugural event, the Women of Color Roar Breakfast was a stunning success. The sold-out event brought 300 women from diverse racial and ethnic groups together to honor Black women leaders who were trailblazers. We sponsored 80 high school and college-age young women to attend complimentary as our special guests. This unique gathering provided the young women with the opportunity to be surrounded by women in leadership and exposed them to great role models which led to mentorships and internships. 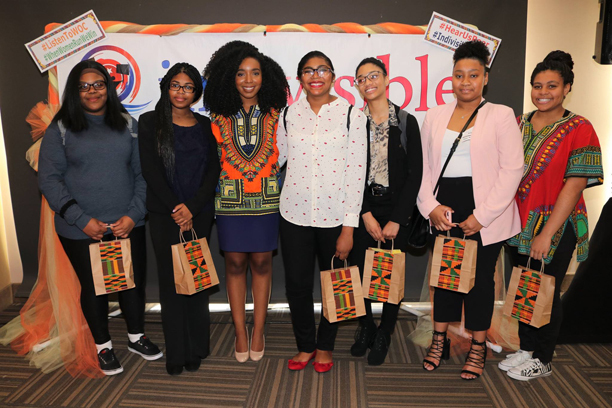 The Women of Color Roar breakfast was a transformative experience for them. Women of Color Roar 2019 will offer mentorships, internships and instill sense of mission encourage young women to run for office. We will be honoring trail-blazing Women of Color in our community. They have been working tirelessly to register disenfranchised voters, to supply medical aid to the refugees at our border and stand up for criminal justice reform. It is fitting that we launch Black History Month lifting up and amplifying the voice of the women carrying the Democratic Party to victory. We are energized by this development on a national level and seek to nurture it in our own region. Our mission is to support women in office, uplift women running for office and encourage more women to run for office in San Diego County. The Indivisible Project is a 501 (c) 4 nonprofit corporation. Donations are not tax deductible.